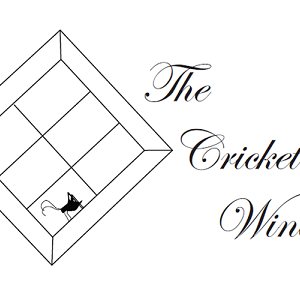 The Cricket Window offers one of a kind ceramic/pottery items. I like to work with bold and whimsy designs. 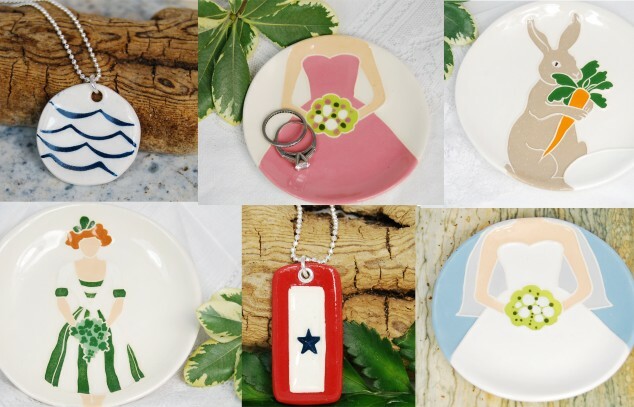 I create an array of different items for different occasions including holidays, birthdays, and weddings. Each item is hand built and glazed. I press a design into a slab of clay than I form it, glaze it, and fire it twice to get the finished piece! They really are little labors of love that I hope you enjoy.